We have a small and focussed workshop. We concentrate on the analogue cars and can help with digital cars but find most of what we are asked to do is with the older cars. 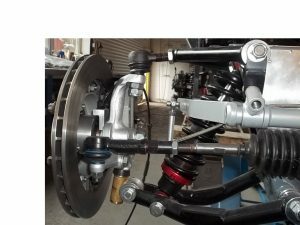 Chassis changes with a brand new chassis and all suspension brakes etc replaced, we can complete these in a few short weeks and our charges are competitive. Rebuilds of older cars/ barn finds / wrecks into cars to your specification. We have most if not all the parts and experience. 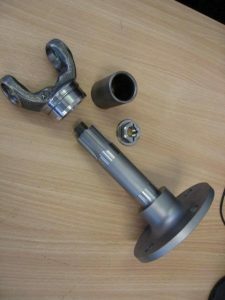 We can Fabricate special parts for your car, often racing cars. This is a bespoke service and needs a good plan and preparation. We can build you the Kelsport elan, Effectively this a race car for the road. It is based on and looks like a 26R racing car but build to road spec with road comforts. If required an early Series 1 or Series 2 Elan identity can be located for the build. 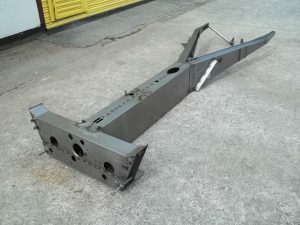 As we stock all the 26R parts for the classic racing cars we can also build you a GTS or 26R car to your specification. 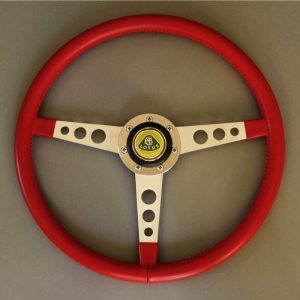 A new project and one that will spawn many new parts and ideas will be the Lotus 47Gt project and if required we can build you an FIA lotus Europa 47GT. We will also service and look after your Lotus Elise, Exige and other lotus cars. Sorry but is very rare for us to work on cars that are not Lotus. Our rate per hour we believe remains highly competitive at £65.00 per hour. However with the larger projects this is subject to adjustment in your favour.